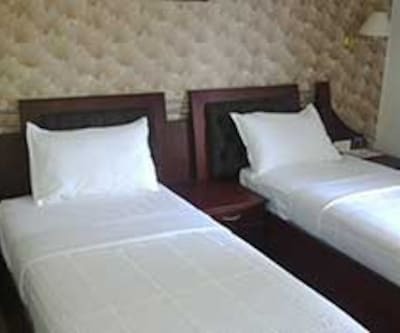 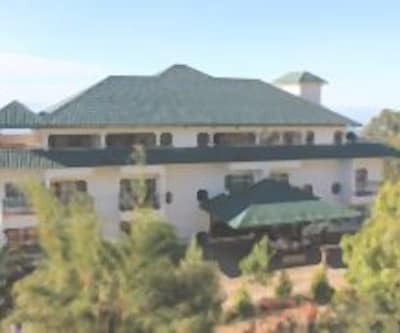 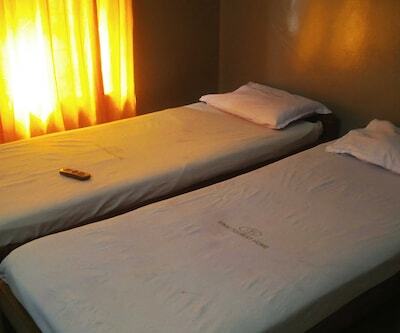 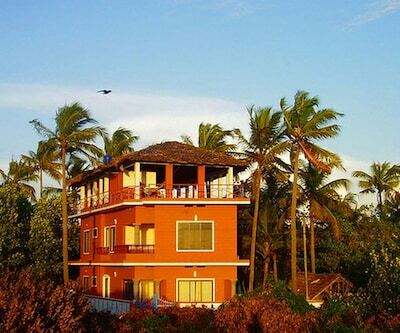 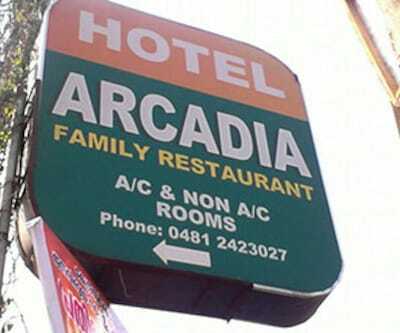 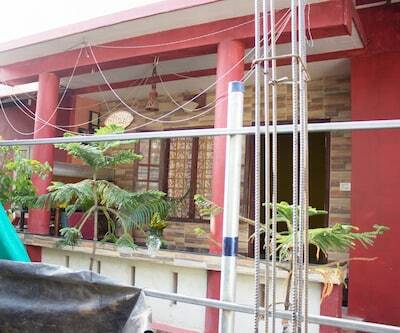 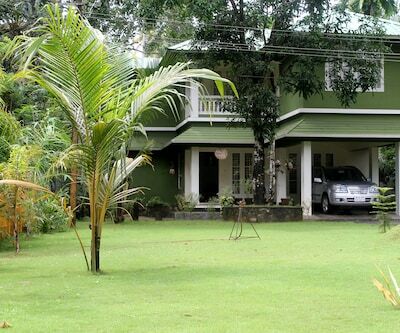 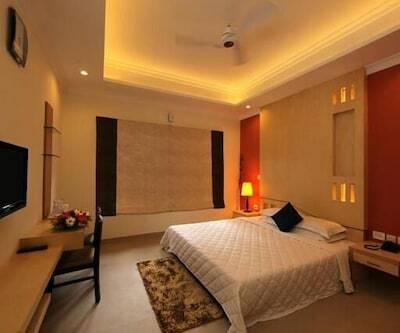 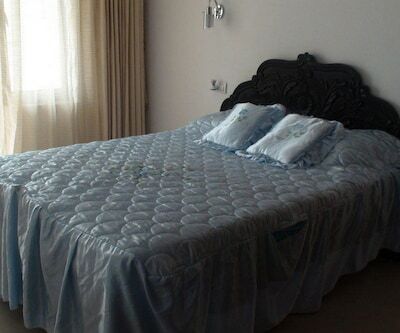 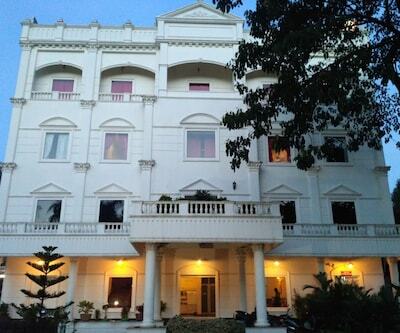 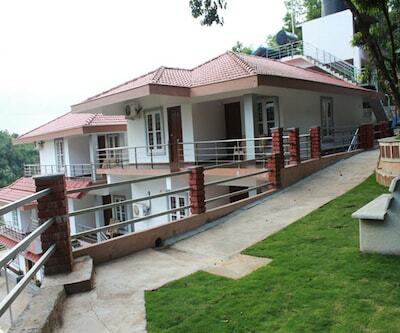 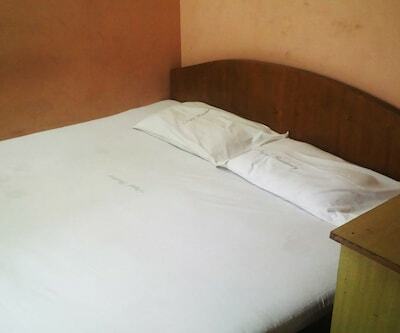 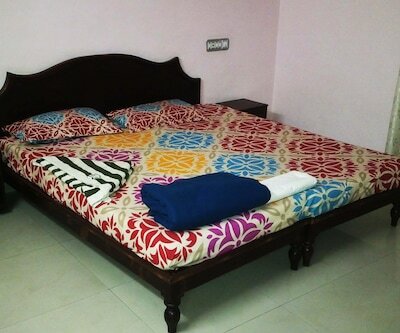 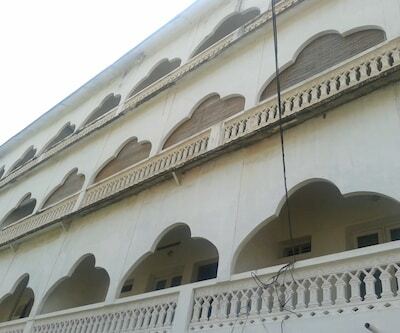 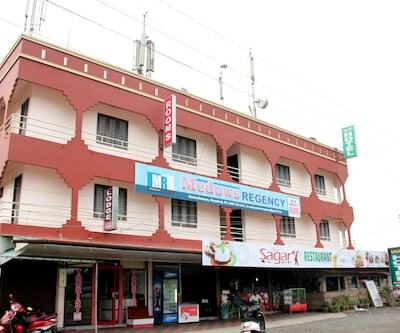 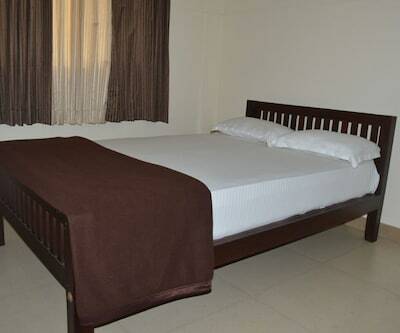 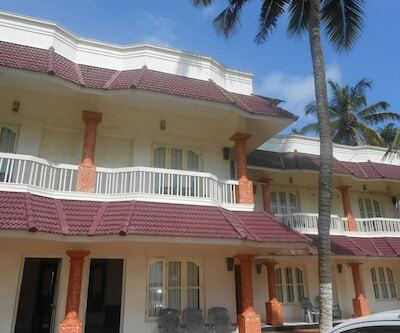 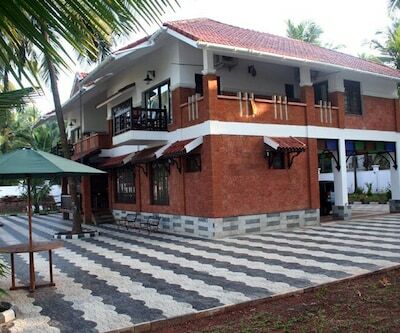 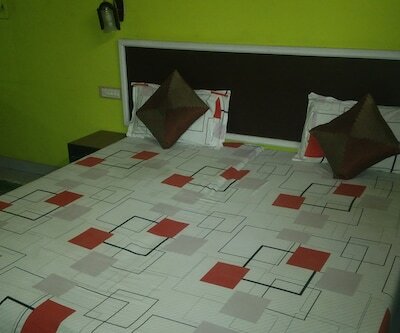 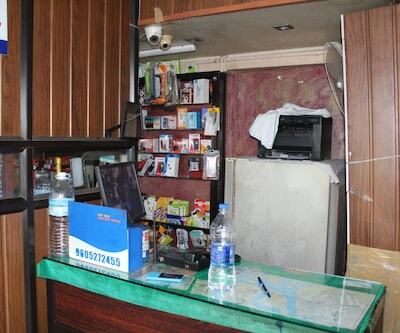 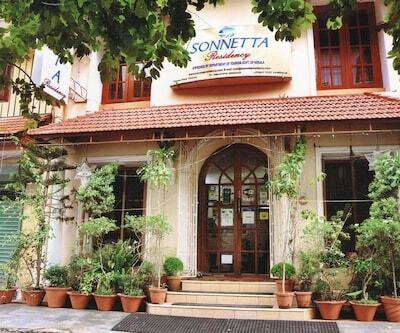 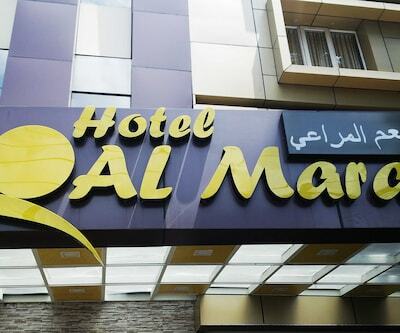 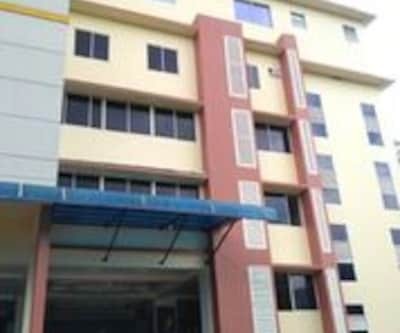 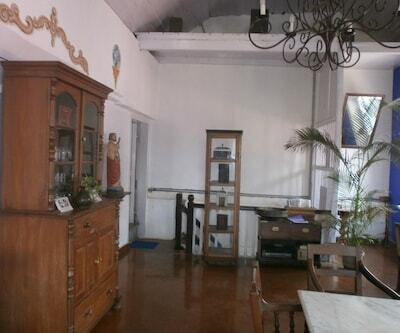 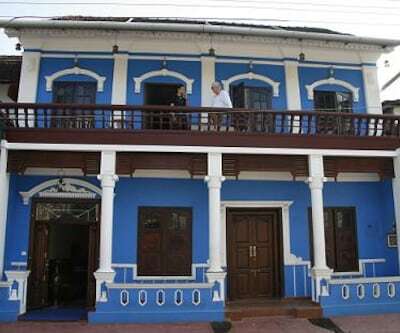 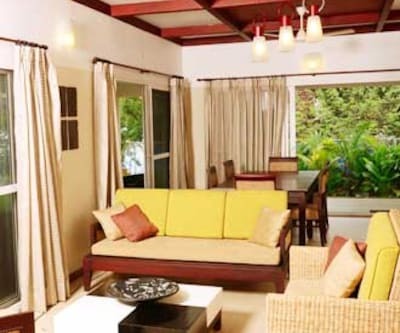 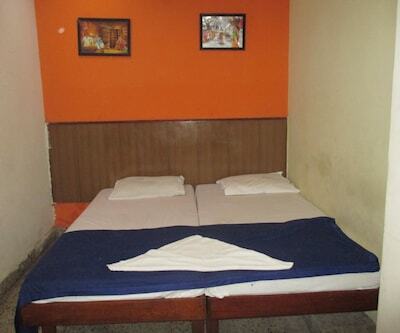 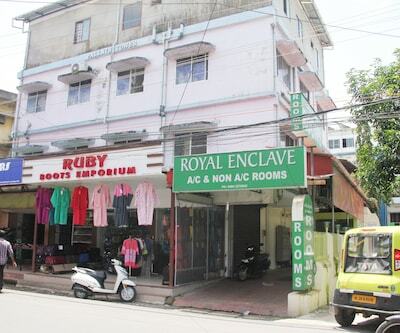 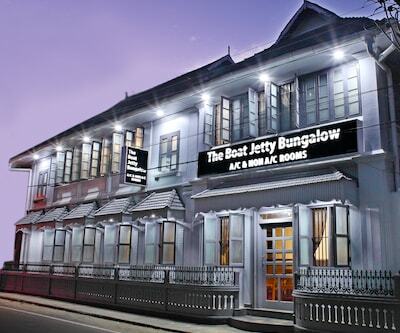 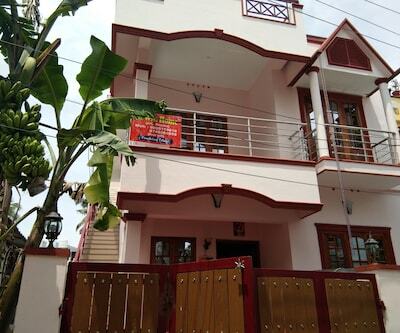 Along with Wi-Fi access, Royal Villa 2 offers a good value for accommodation. 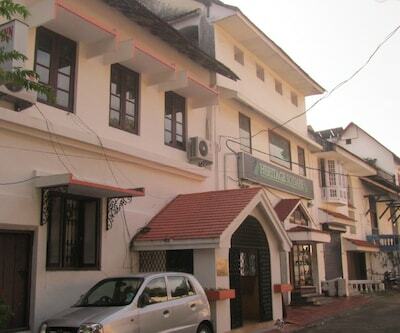 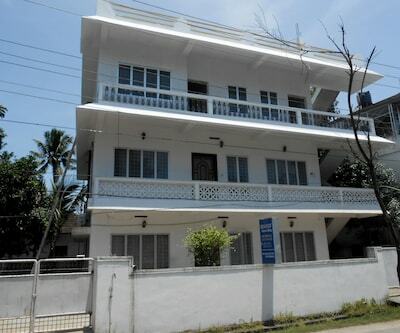 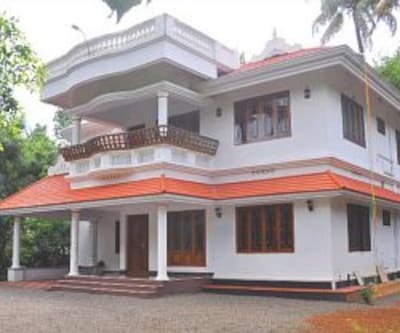 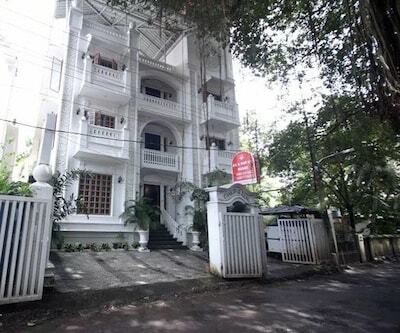 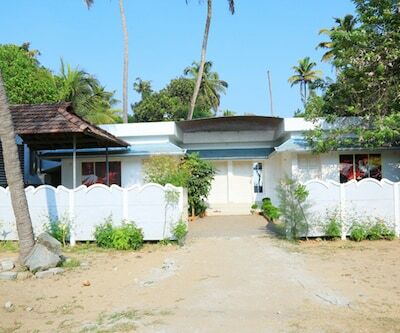 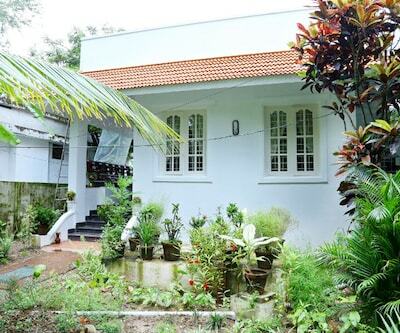 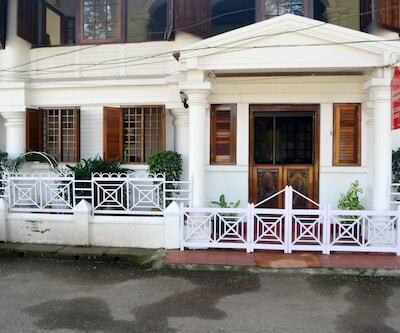 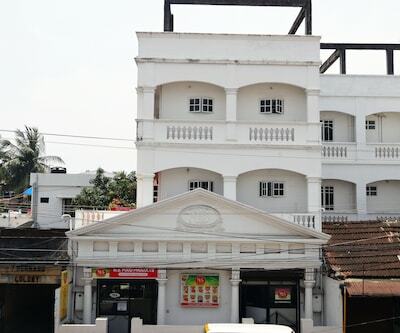 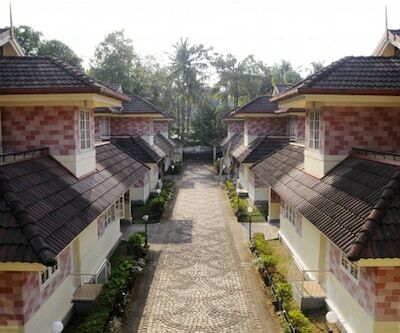 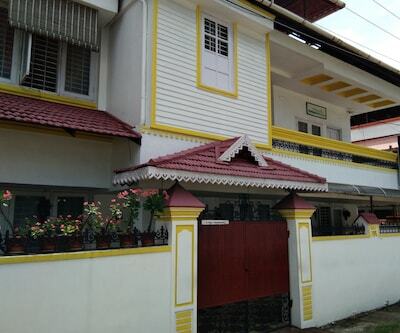 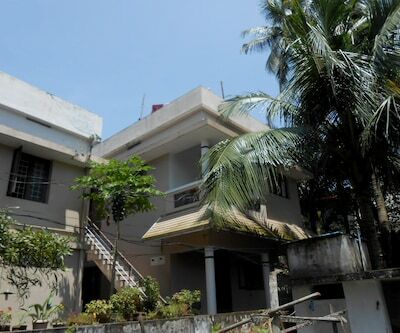 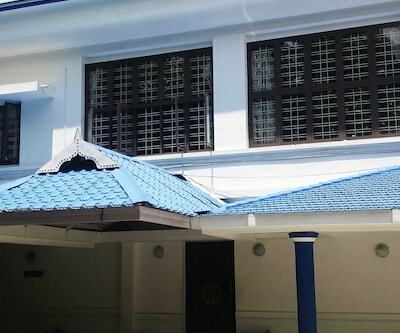 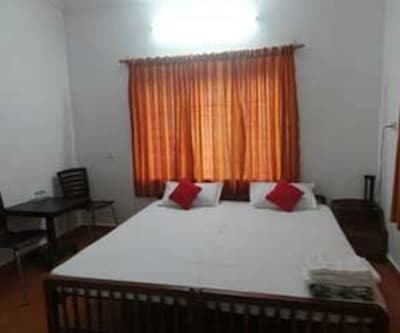 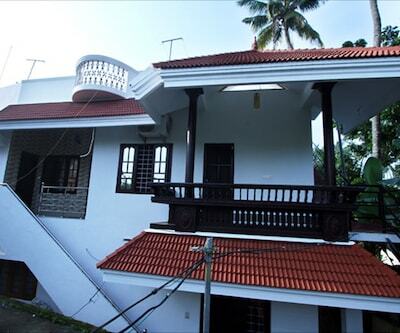 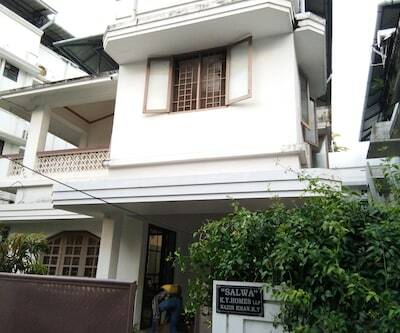 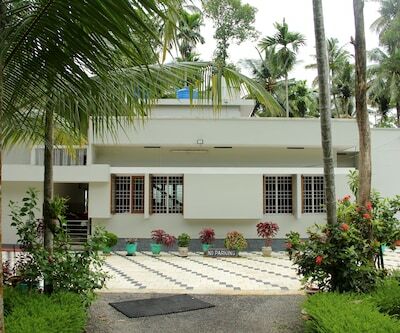 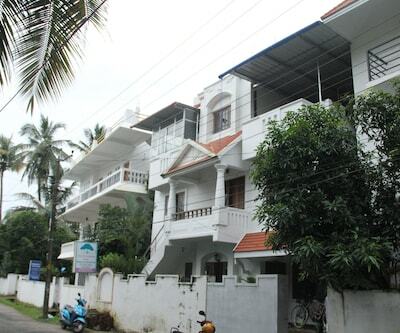 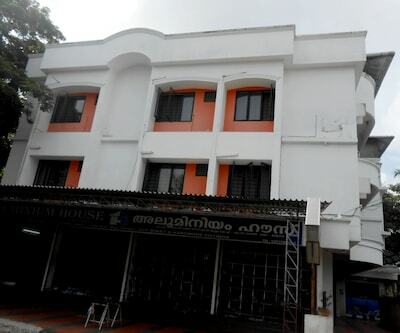 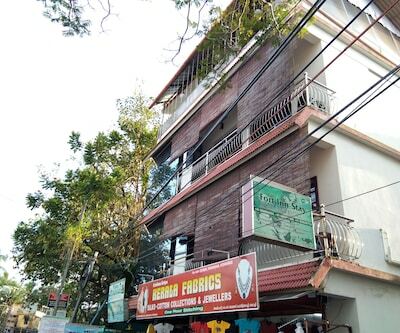 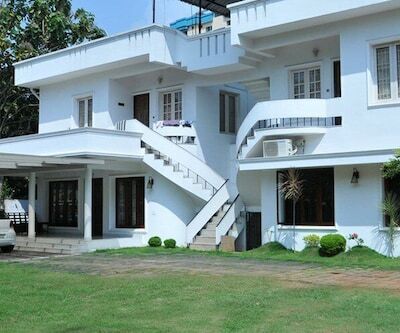 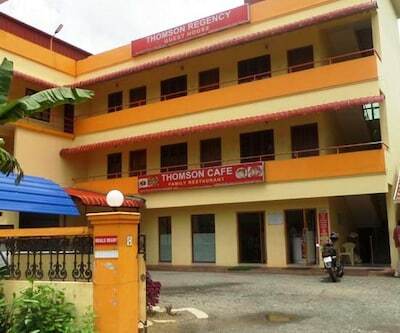 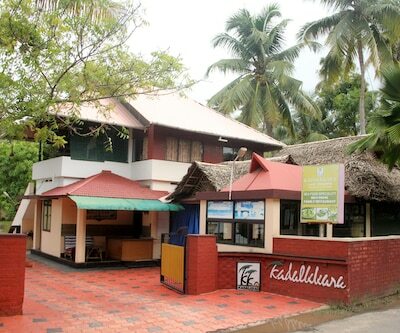 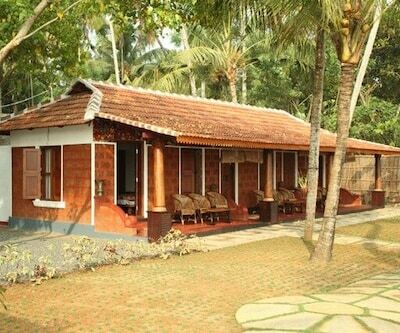 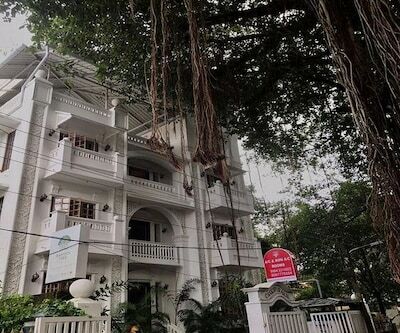 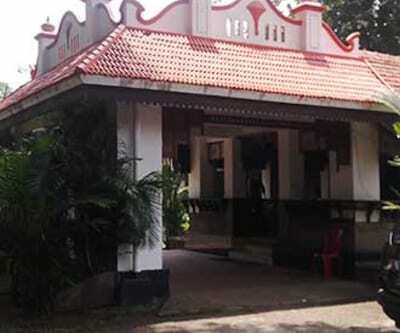 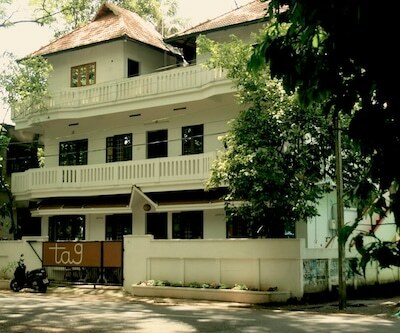 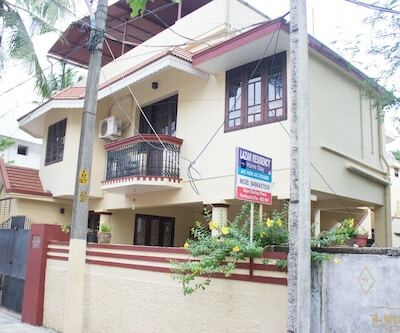 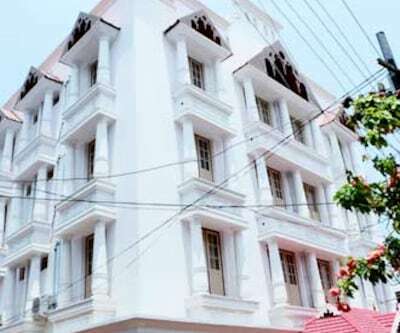 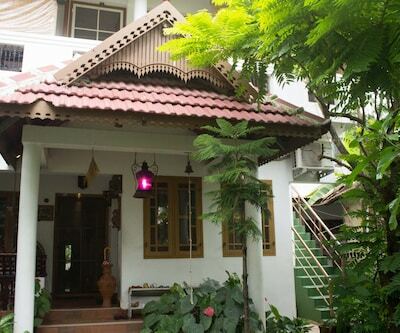 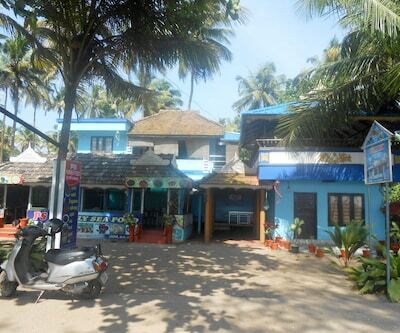 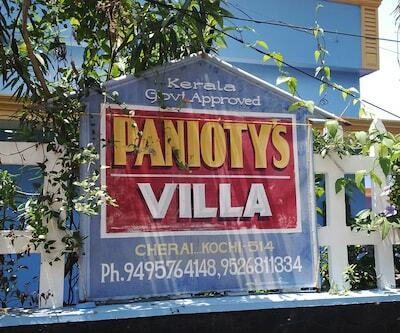 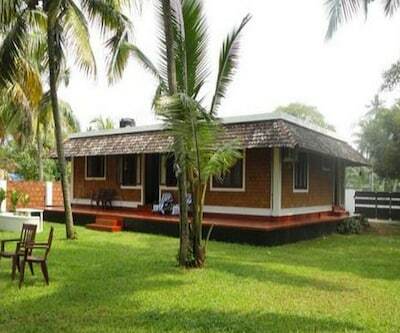 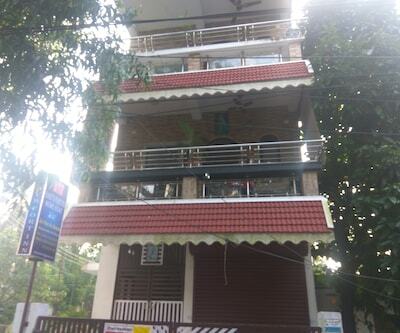 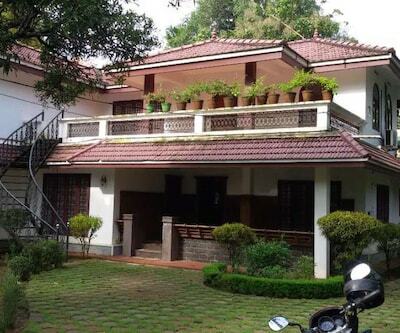 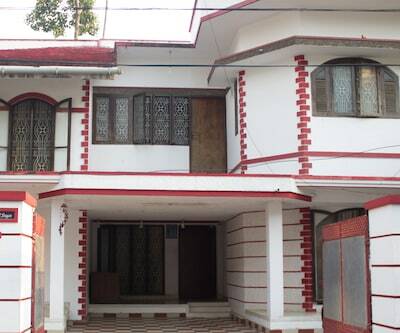 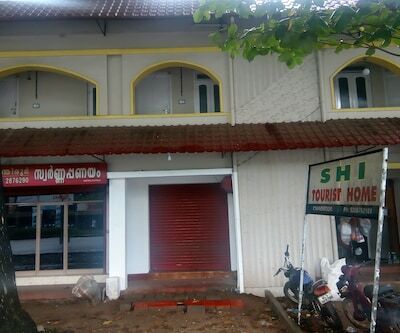 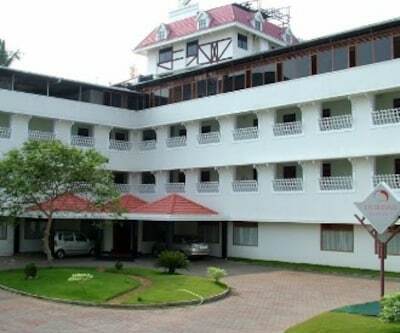 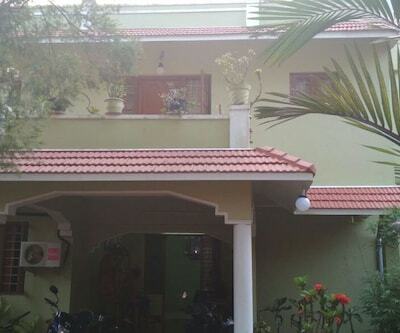 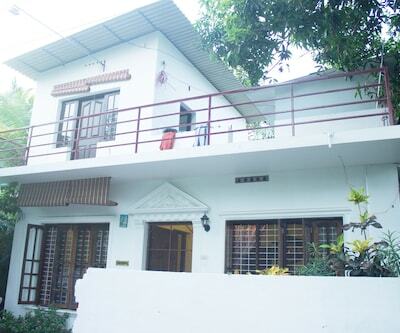 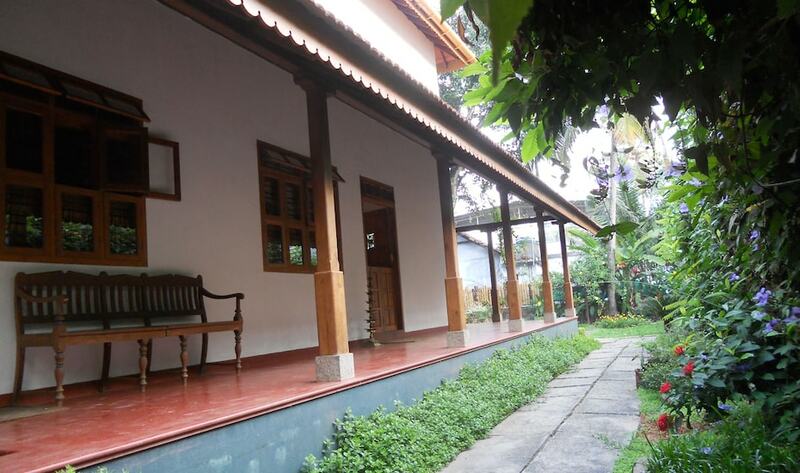 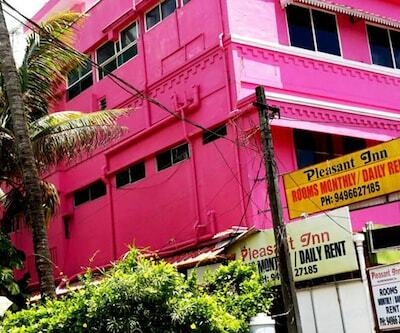 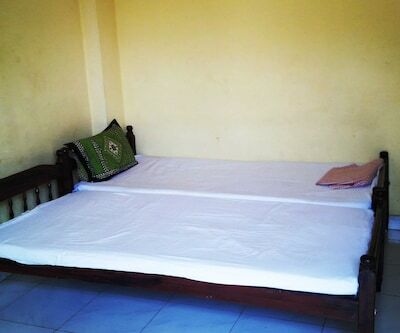 Located close to the St John's Chapel (1 km), the Vettipuzhakavu Bhagavathi Temple is 8 km from this Cochin property.The property accommodates well-maintained and comfortable rooms. 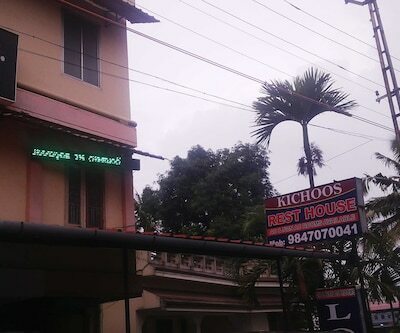 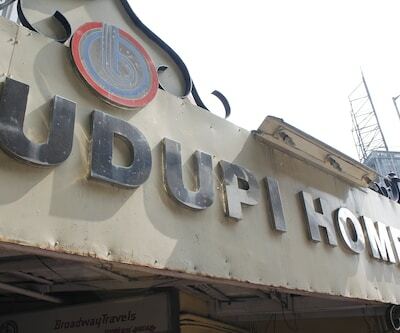 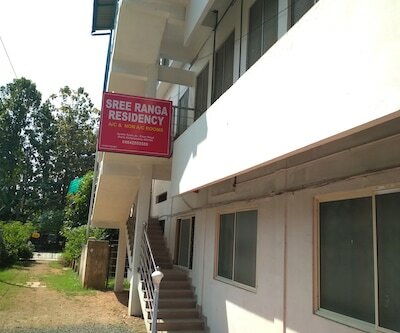 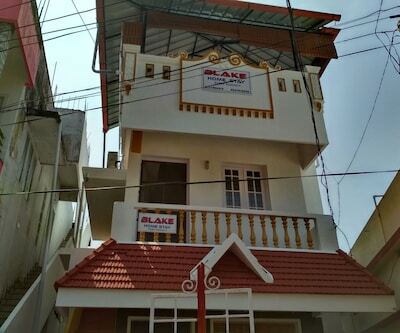 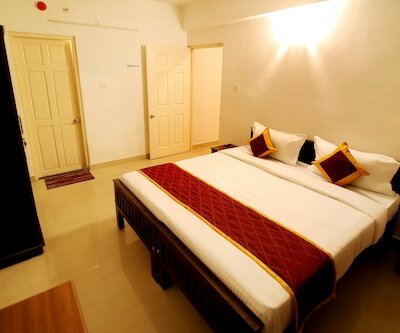 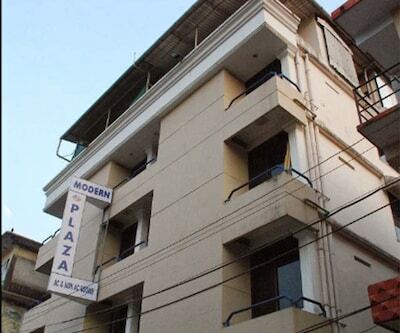 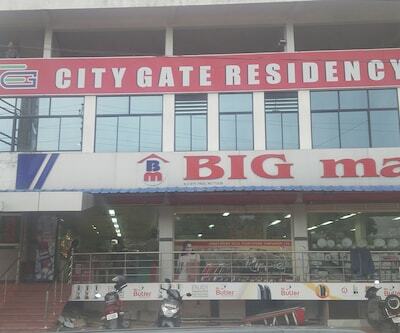 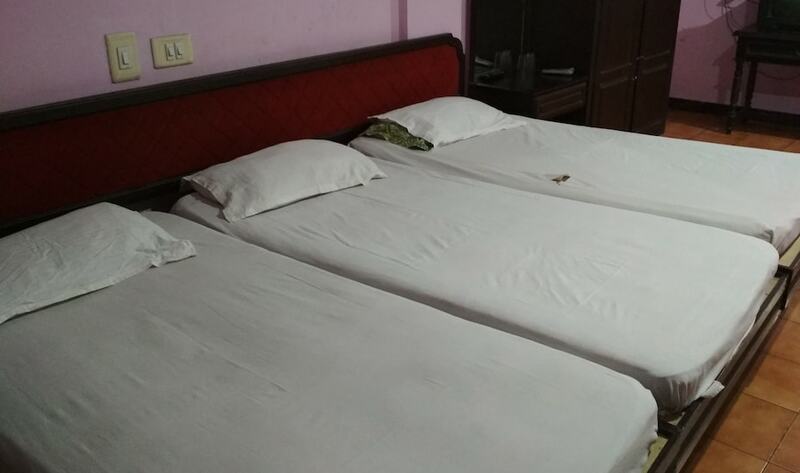 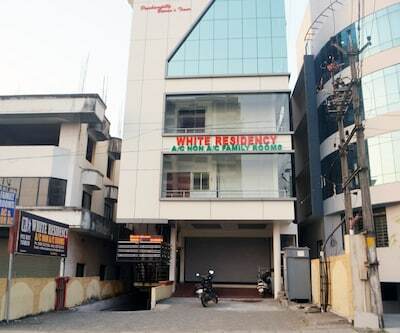 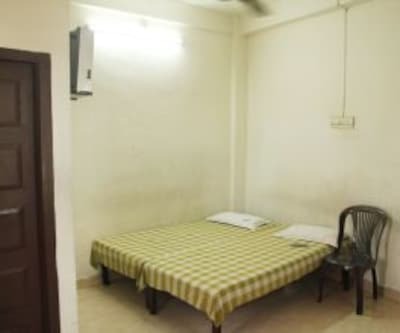 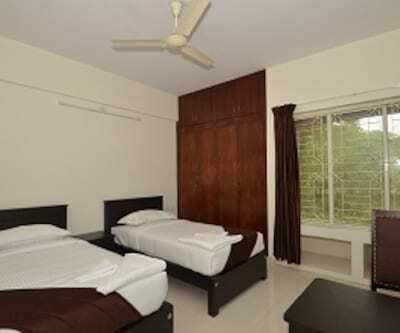 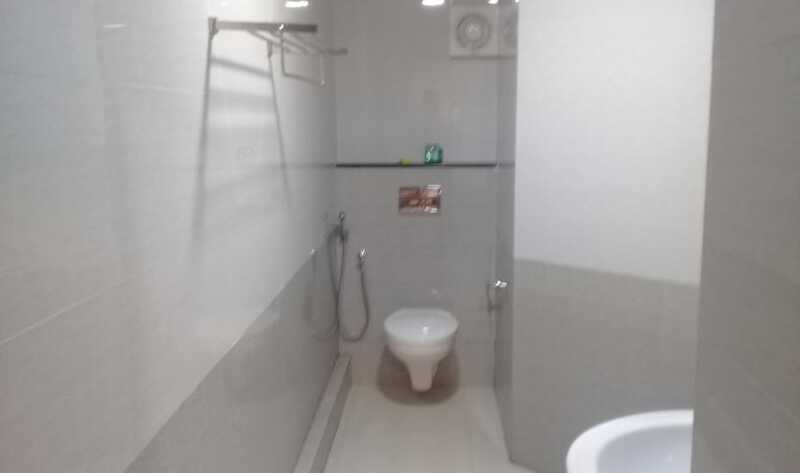 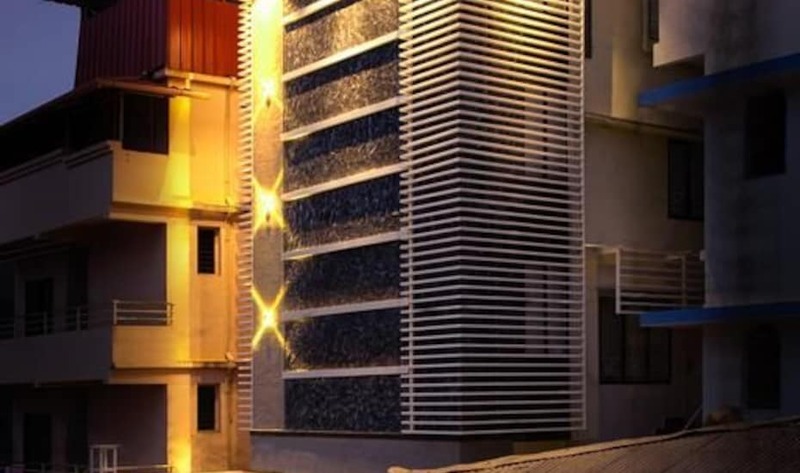 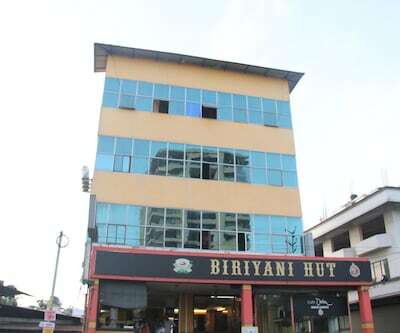 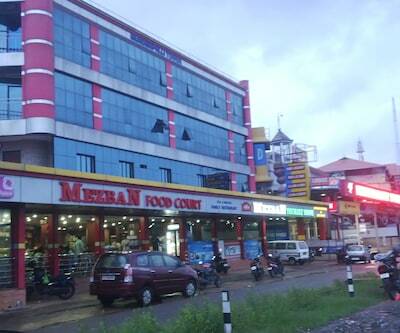 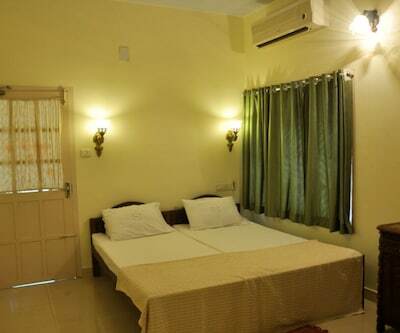 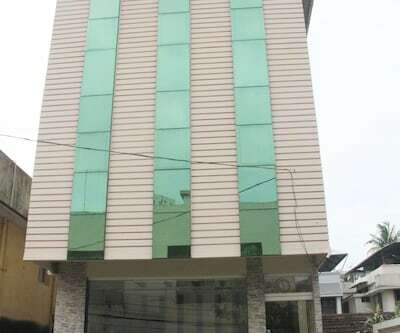 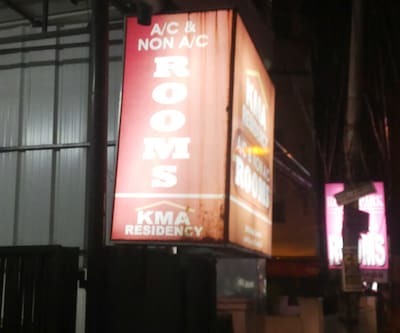 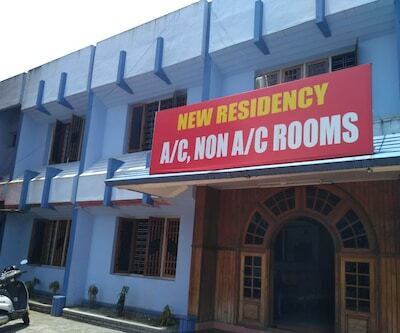 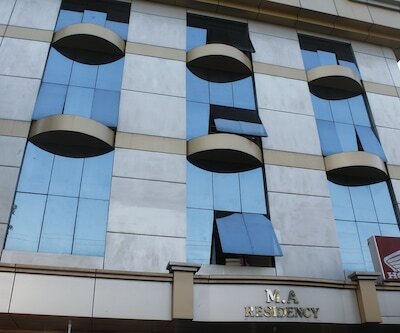 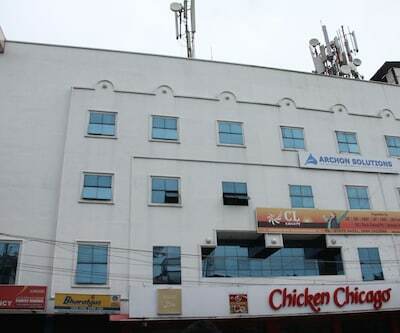 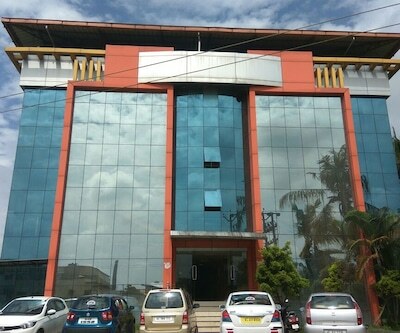 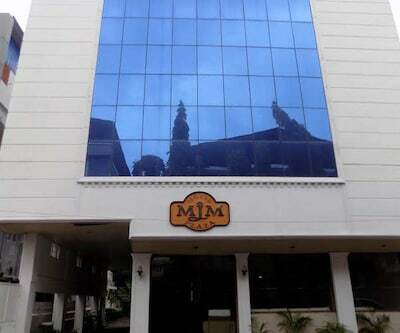 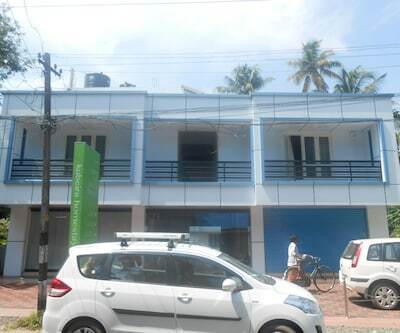 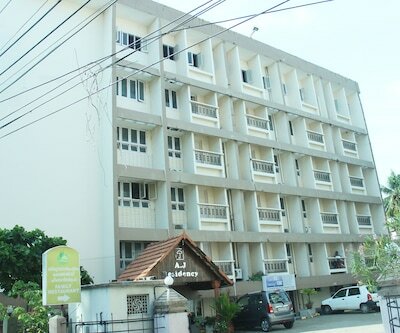 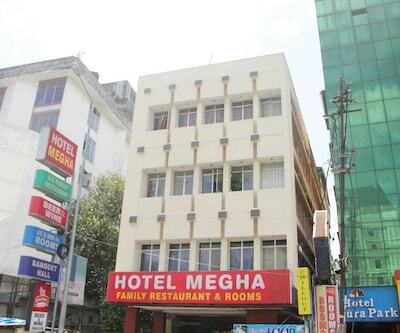 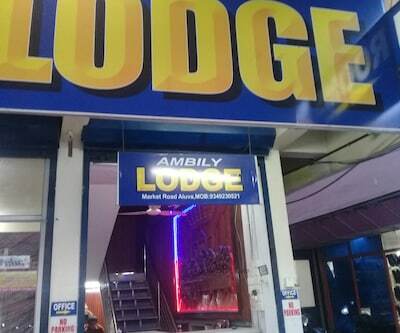 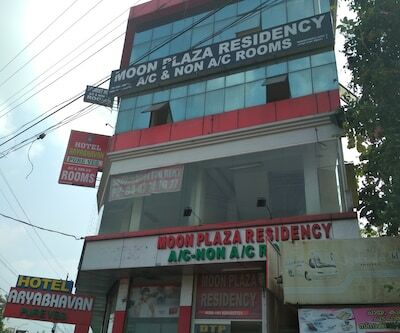 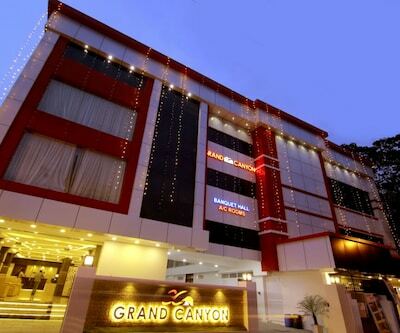 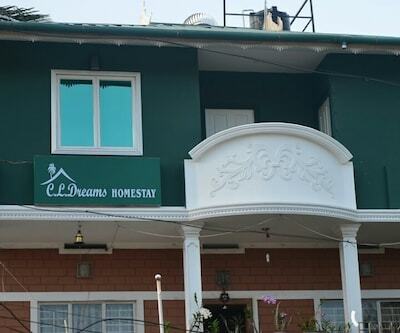 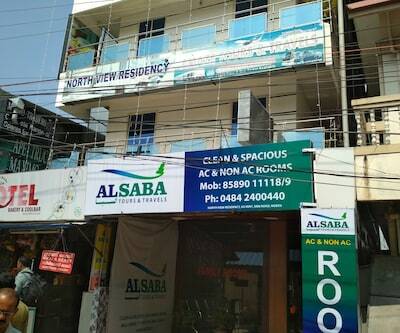 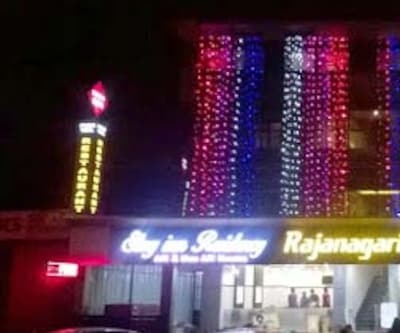 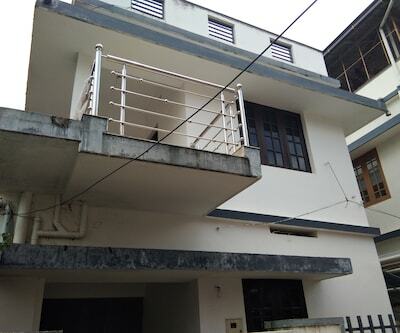 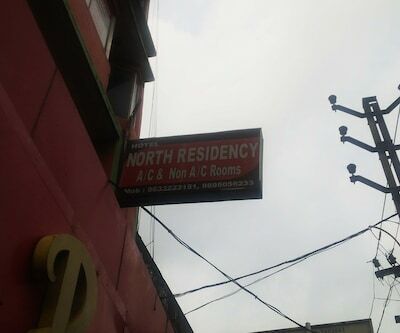 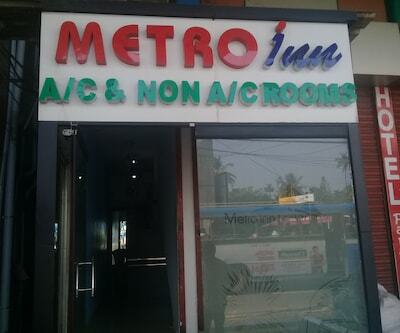 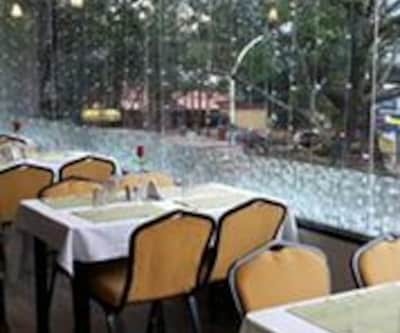 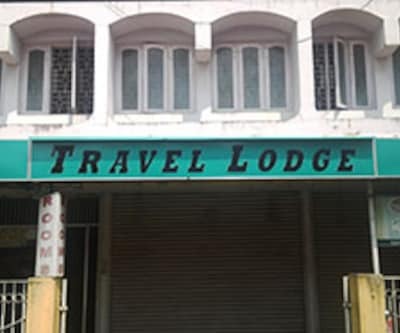 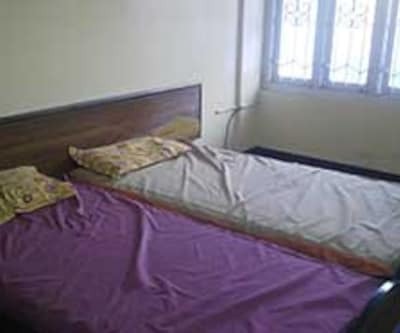 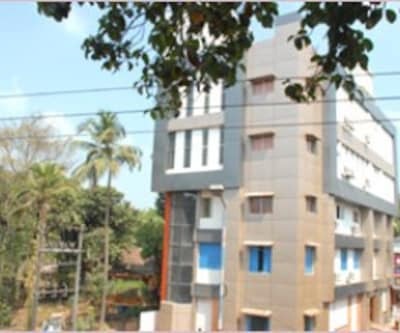 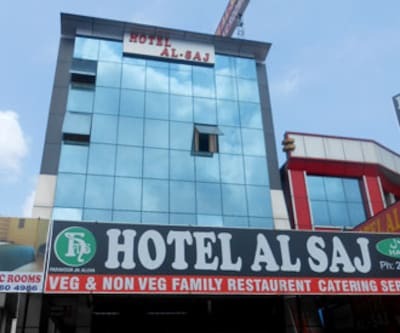 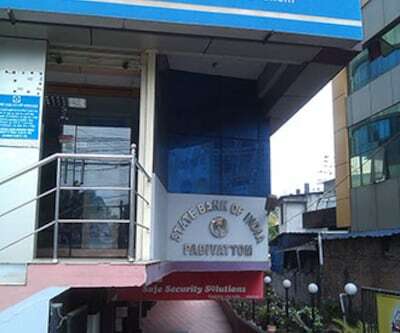 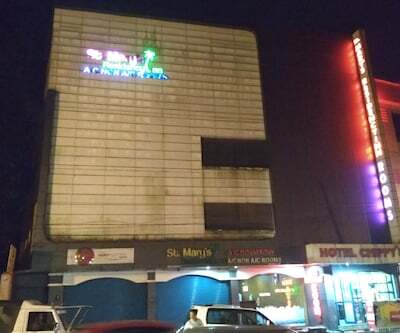 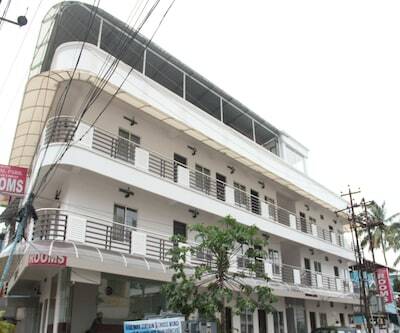 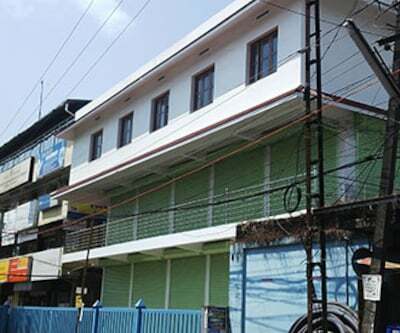 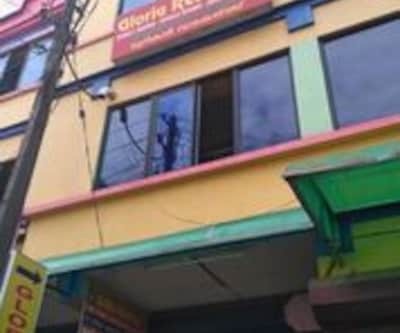 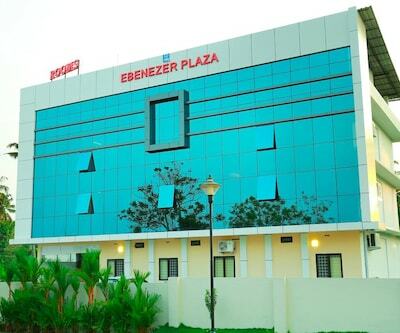 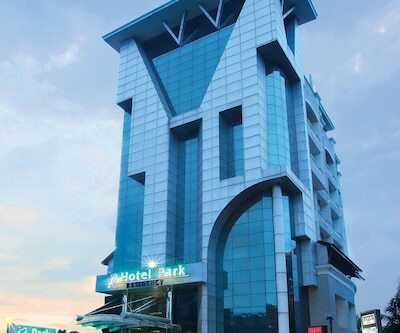 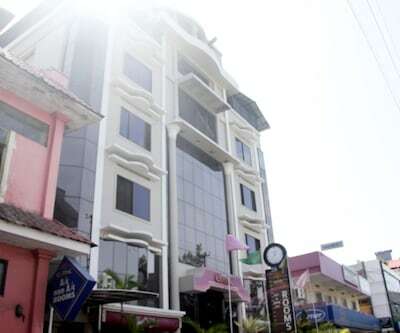 Balcony, wardrobe, makeup mirror, balcony and attached bathroom are few of the conveniences offered in the room.This accommodation in Cochin has front desk, travel counter, currency exchange and parking facility. 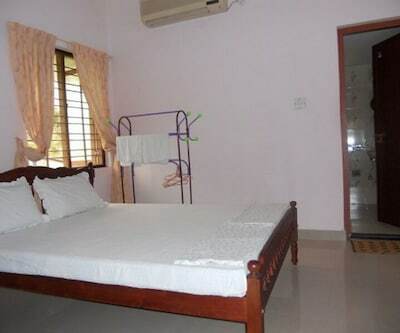 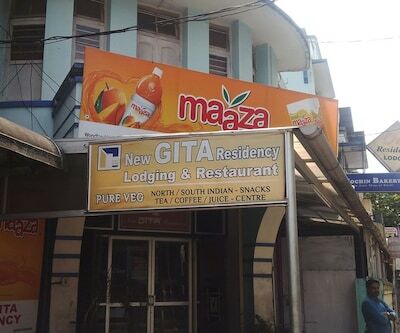 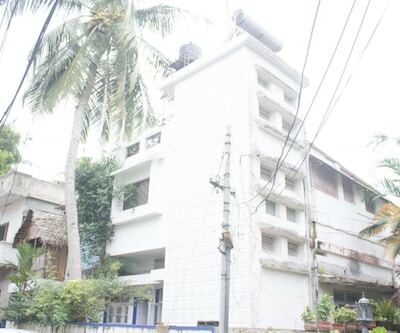 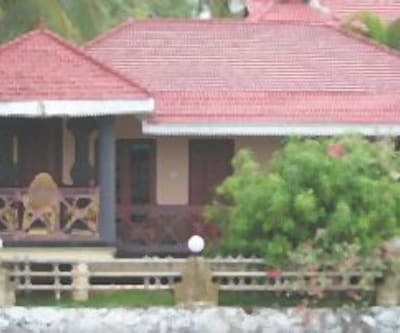 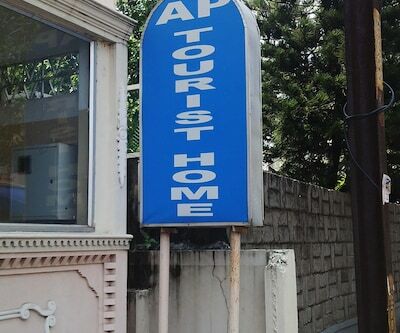 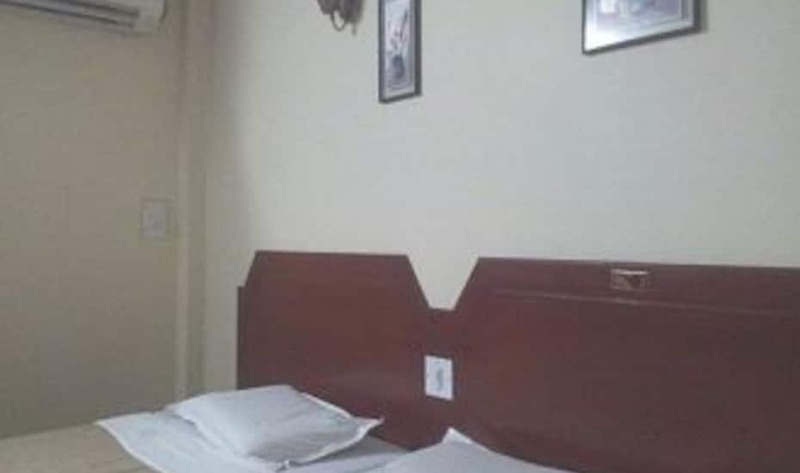 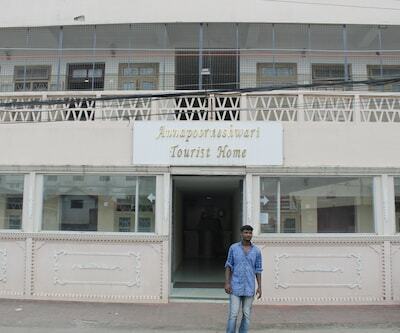 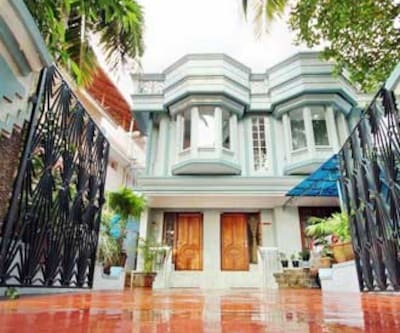 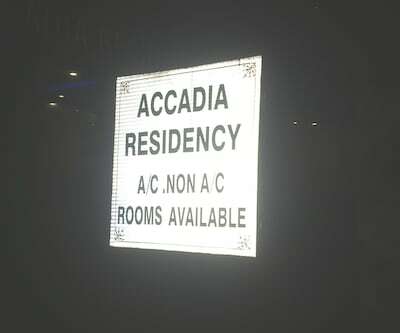 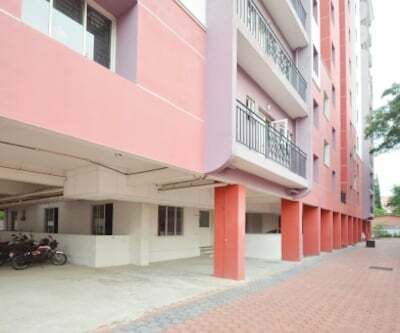 Services like complimentary airport transfer and room service are also offered by the property.Places worth visiting are Palakkattukavu Sree Bhagavathi Temple (2 km) and Vaappalasery Krishna Temple (3 km). 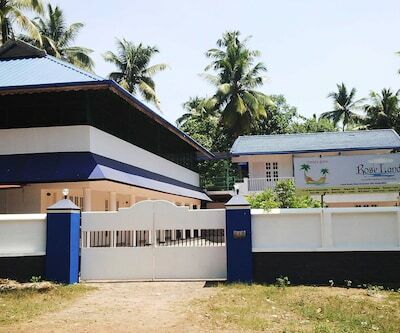 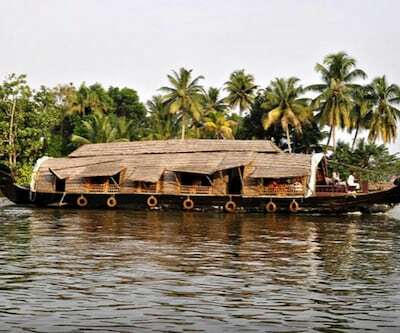 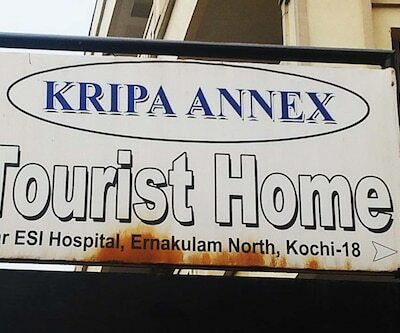 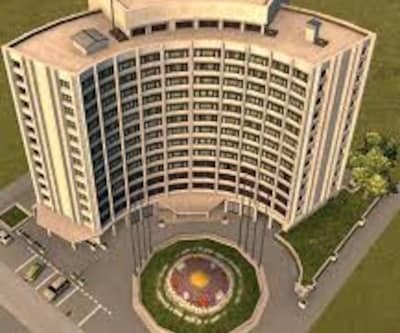 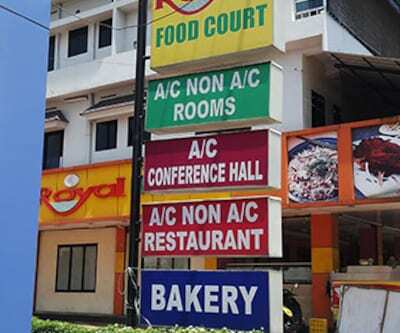 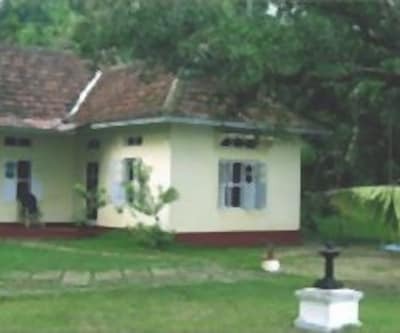 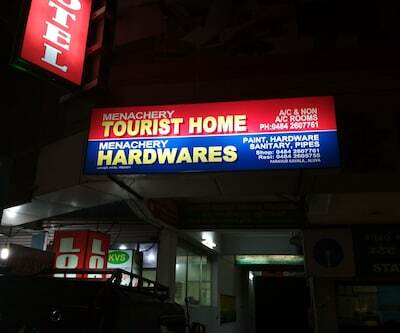 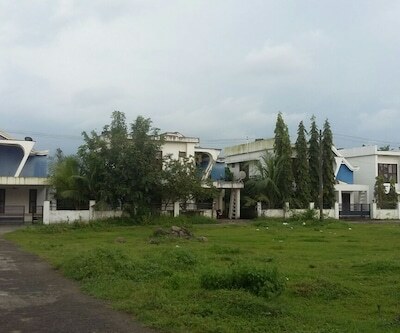 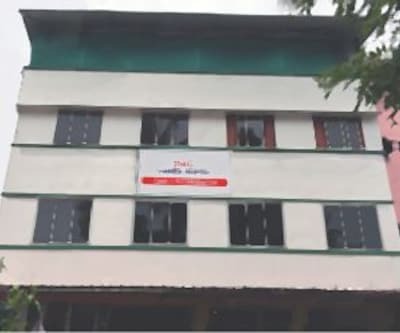 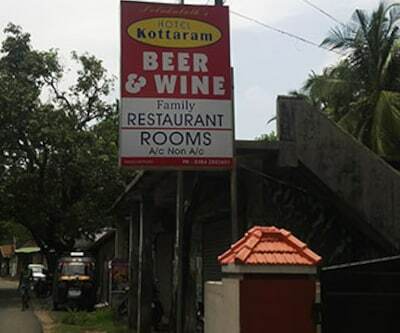 The Angamali Railway Station is 6 km away, the Athaani Airport Junction (Bus Stop) is 5 km away and the Cochin International Airport is 2 km away from the Royal Villa 2.